The Federal Reserve raises interest rates. Also, a recap of this week's Economic Reports. 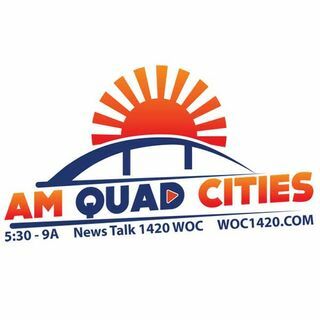 Get The Word On Wall Street every Monday and Thursday at 8:25 when RBC Wealth Management's Holly Kennedy joins AM Quad Cities.